Frame of Mind opened its doors in 1995. 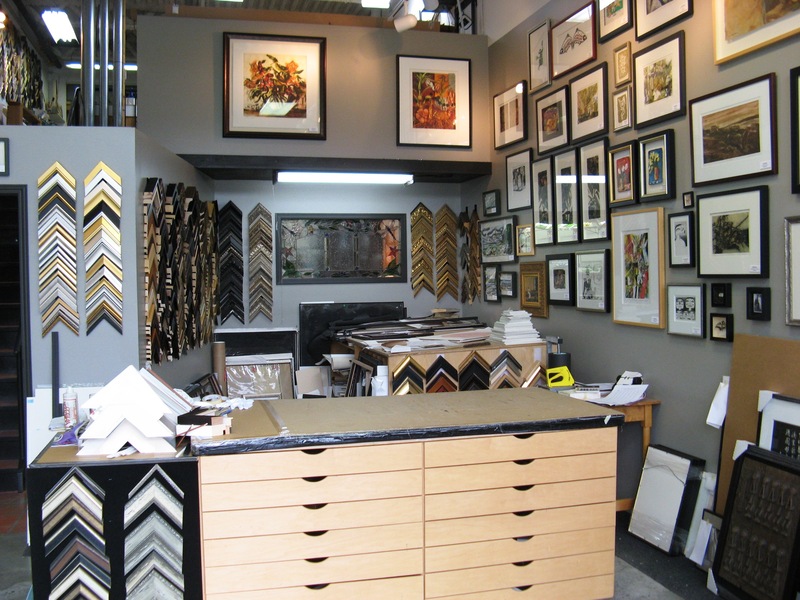 Owner and founder Chantelle Harding’s artistic, detailed and conscientious work consistantly inspires her customers to refer others to Frame of Mind, creating a business with a coveted “word of mouth” clientele. 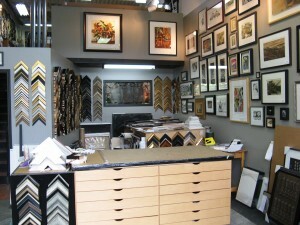 Professional and knowledgeable, Frame of Mind has a client list that includes organizations and galleries like Artist For Kids Trust, The Grunt Gallery, Vancouver Art Gallery art rentals, Malaspina Printmakers Society, New Leaf Editions, Karo, QLT, Buschlen Mowatt Gallery. Artists such as the estate of Peter Aspell , Heather Aston, Lawrence Paul Yuxweluptun, Gordon Smith, Wendy Morosoff Smith, Jude Griebel, Christian Nicolay, and countless others.